The new iOS 11.2 has build number 15C5092b. Known issues include crashing of the Podcasts app when playing back a podcast with chapter markers, and after an iPhone with the new version of the OS is used with an iPhone dock using a charger without the dock requires restarting the phone. The first beta of tvOS 11.2 has build number 15K5085b. Apple notes that App Switcher usage may result in poor responsiveness when swiping between apps. tvOS 11.2 adds APIs for automatic frame rate and dynamic range switching for apps that don't use AVKit for video playback. watchOS 4.2 has a build number of 15S5085b. Known issues include iTunes Store sign-in failure when pairing under certain conditions, and app icons may appear as placeholder images rarely. At present, it is not clear what, if any, new features have been added in each beta. AppleInsider, and Apple itself, both do not suggest installing beta releases on mission-critical hardware. The last updates to Apple's beta tests had very small increments from the previous version. That, and Monday's beta release of new versions of assorted operating systems suggests an impending release of macOS High Sierra 10.13.1, iOS 11.1, tvOS 11.1, and watchOS 4.1. I hope this will also fix the lag spikes for the Apple Pencil on the iPad Pro. It's been terrible after updating to iOS 11. Should 11.1 be going stable shortly then? Can't wait for it, hopefully it brings the battery life back to normal. My 7 was great when I got it, 30% in the tank by 11PM, with iOS11 it's been hitting that by 3-4PM. If it significantly lessens the framerate drops that would be a big bonus too. 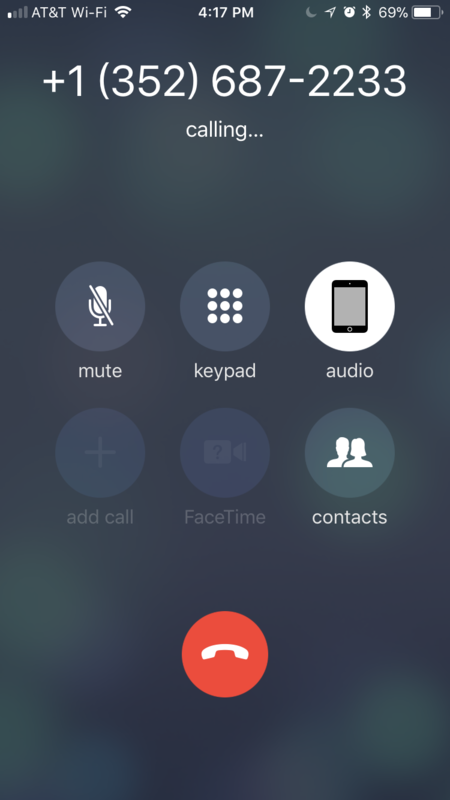 I noticed a new graphic on handoff calls... it shows an image of the device. Kinda cool. That number on the screen shot is just my local pizza parlor, so I didn’t bother blurring it out, lol. Finally automatic resolution and frame rate switching on the TV. It's amazing this wasn't part of the device from the beginning. Didn't they say 4.1 would be out by "end of October"? I'd say it's pretty imminent then. Amen! iOS 11 has been a buggy mess since release. No one I know is happy with it. 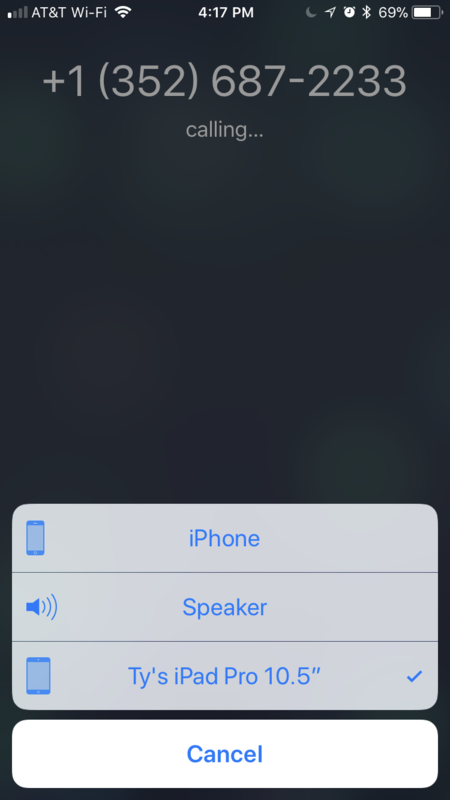 With the intelligence of Siri, users control HomePod through natural voice interaction and can conveniently access iOS apps that support SiriKit Messaging, Lists, and Notes. Siri recognizes SiriKit requests made on HomePod and sends those requests to the user’s iOS device for processing. In a typical household with multiple iOS devices, how does HomePod know which iOS device to send the request to? Does anyone know if HomePod will be able to recognise different the voices of members of a household (like Google Home and now Amazon Echo) or will it just perpetuate the idiocy of the Apple TV of behaving as if only one person lives in every household?